Do you love SPAWN? We do! Unless you are talking about that "eh" 90's film. 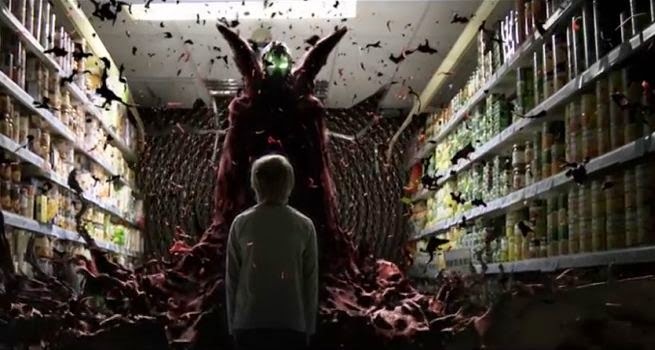 However, this fan film will make you want to see a big budget theatrical SPAWN.